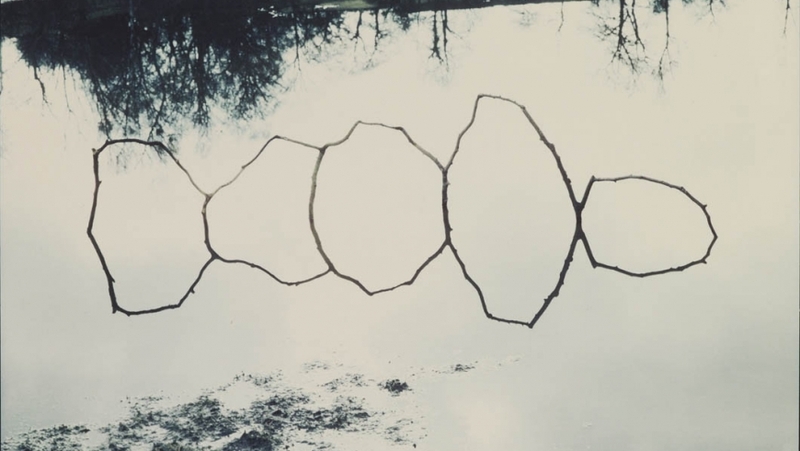 Uncommon Ground is the most comprehensive exhibition of British Land Art to date. Featuring the work of 24 of some of the most important artists and artist groups working in the UK between the mid-1960s and late-1970s, the exhibition demonstrates how the term ‘Landscape’ was questioned and transformed by artists during this period to become the ground for radical artistic experiment. Uncommon Ground has been curated by Nicholas Alfrey, (University of Nottingham) Joy Sleeman, (Slade School of Art, University of London) and Ben Tufnell, (Writer and Curator). A new publication accompanies the exhibition with texts by the curators, on sale in the Mead Gallery. Download an Education pack for the exhibition here.